Mazzolini Artcraft, through our partner company Demetz, has a 16,600 sq. 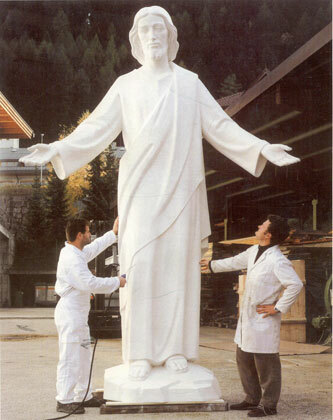 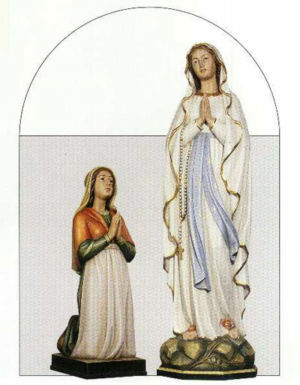 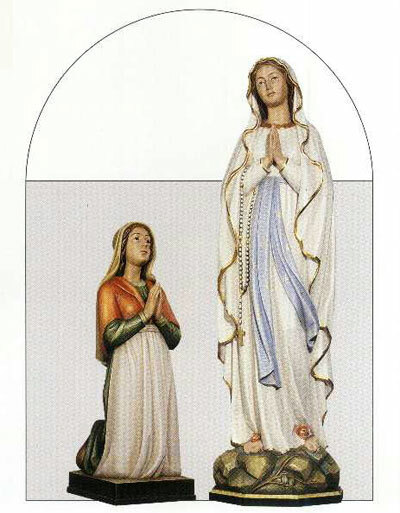 ft. workshop dedicated to producing elaborate fiberglass religious statues of any size. Fiberglass is an economical choice if a model and mold already exists, or if larger, custom-made statues are ordered. 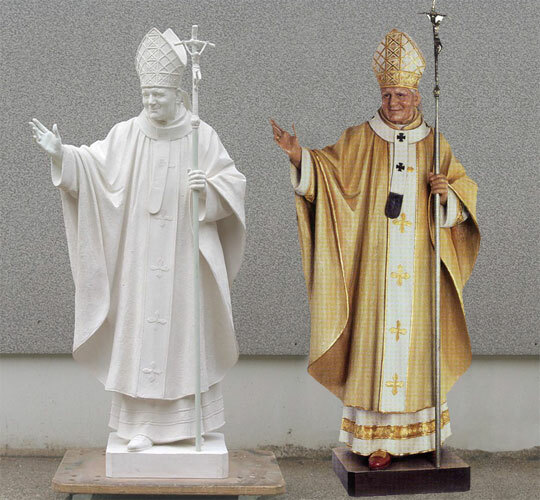 Fiberglass, which technically speaking is called glass-reinforced polyester, or GRP, is similar to plastic and is a fairly new medium. 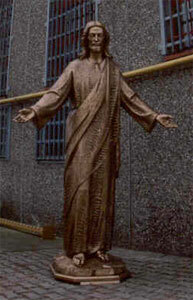 Its great advantage is that it can be installed outside since it holds up well against the elements. 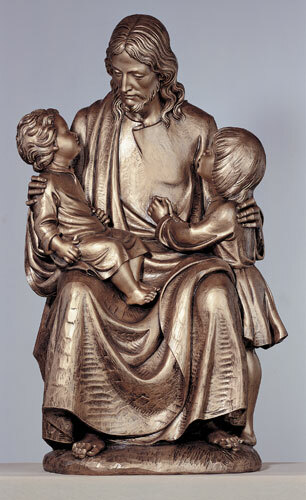 Fiberglass can also be tinted to appear like bronze or colored, making it an affordable option for your religious statuary needs.